Candyce Norris clearly remembers her wakeup call. In 1996 she was diagnosed with chronic obstructive pulmonary disease, or COPD, a common respiratory disease that makes breathing difficult. 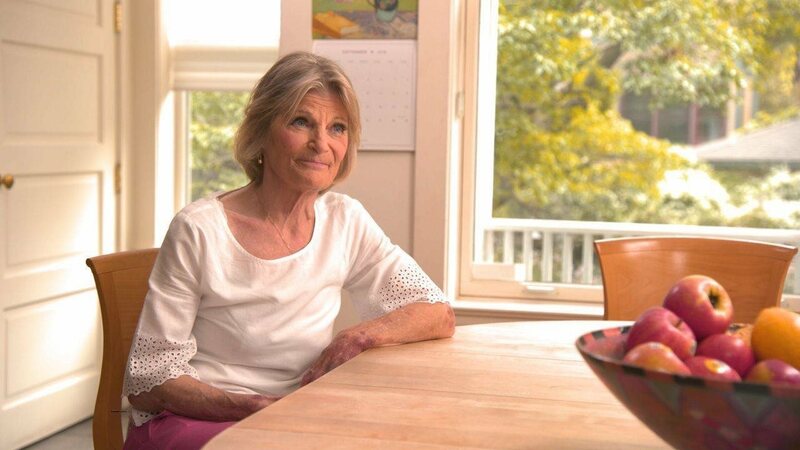 Yet despite her diagnosis, she downplayed her symptoms and how COPD was affecting her everyday life to her doctors for years. “I felt nervous and ashamed to share details about my condition. I didn’t want to be judged because I had smoked for so long,” she said. Norris’ reluctance to share information isn’t unusual for people with COPD. About 27 million people in the U.S. have the condition. Nearly half wait months or years before receiving a proper diagnosis, because many don’t realize the severity of their symptoms — being out of breath, wheezing, chest infections — and attribute them to aging or being out of shape. In fact, a quarter of patients who experienced common COPD symptoms say they did not mention these symptoms to their healthcare provider. Even after diagnosis, many still downplay their symptoms. In a recent survey, as many as nine out of 10 patients with COPD admitted they are generally not honest with their doctor about their condition. Mannino says being open with your doctor and caregiver is a key to successfully managing COPD. Studies show getting positive social support is linked to benefits like reduced hospitalizations, fewer exacerbations and better habits like engaging in physical exercise. For a full list of symptoms and to learn more about COPD, visit www.copd.com.